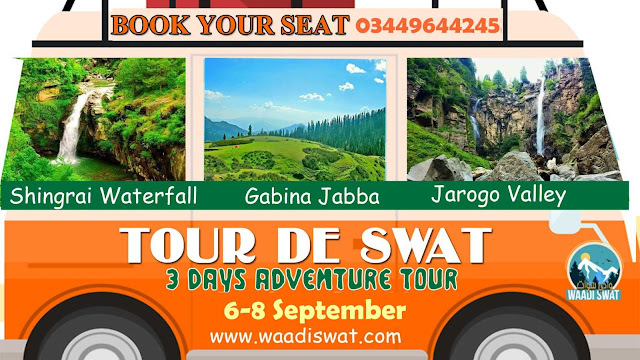 Waadi Swat Tourists Facilitation Company offers affordable tour packages for families, group of students, professionals and friends . This summer your will able to make your plans/vacations memorable with your class mates, batch mates, colleagues and friends in very much affordable package. 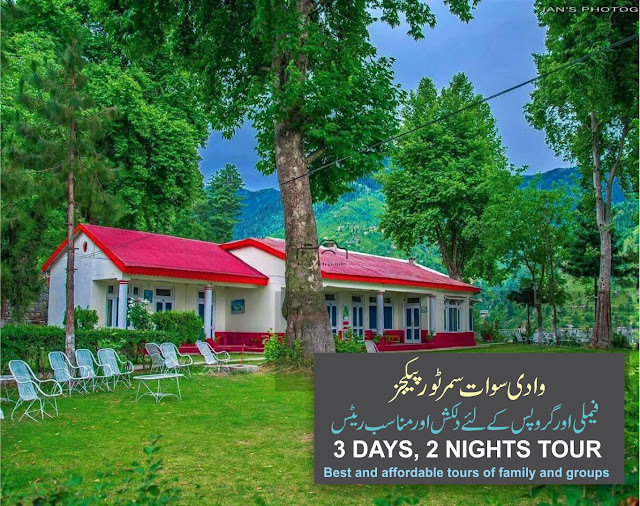 Option 1 have Air-conditioned luxury Transportation within Swat and 2 night Accommodation on 2-3 person sharing basis only. Option 2 have Daewoo Transportation from Lahore + AC luxury Transportation within Swat and 2 night Accommodation on 2-3 person sharing basis only. 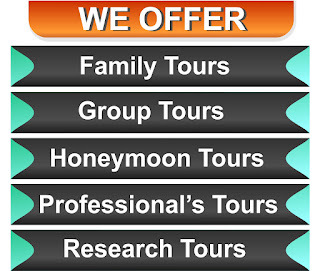 Option 3 have Air-conditioned Luxury Transportation from Lahore and 2 night Accommodation on 2-3 person sharing basis only. Option 2 have only Daewoo Transportation from Lahore + AC Luxury Transportation within Swat and 2 night Accommodation on 2-3 person sharing basis only. 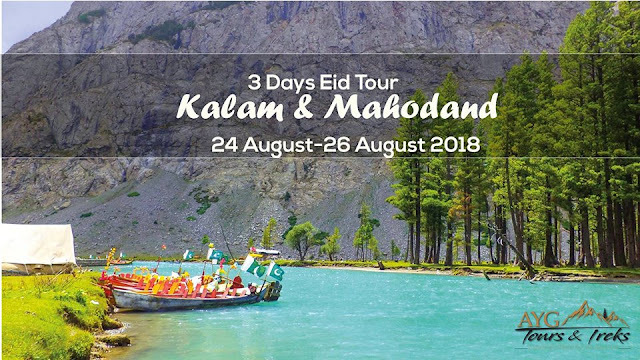 Option 3 have Air-conditioned Luxury Transportation from Lahore and 2 night Accommodation on 2-3 person sharing basis along with food (3 Breakfast + 2 Dinners).